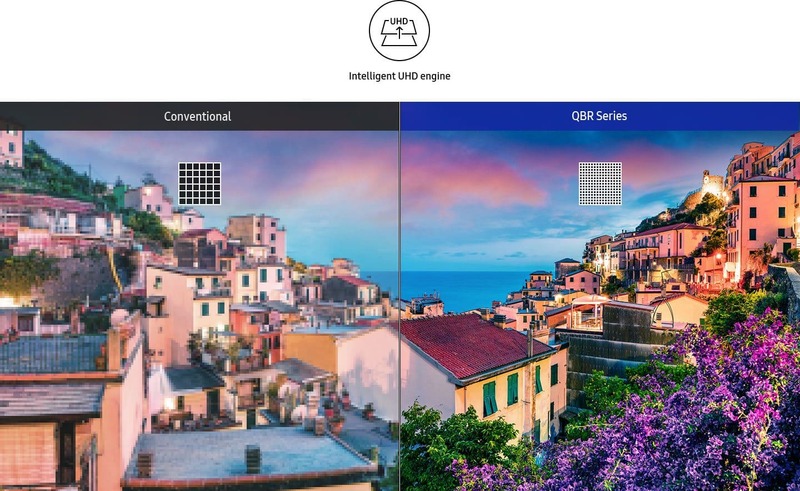 Samsung’s new QBR series displays cut through the clutter to deliver best-in-class UHD resolution as well as intelligent UHD upscaling and rich flawless colors with Dynamic Crystal Color all in a slim design. 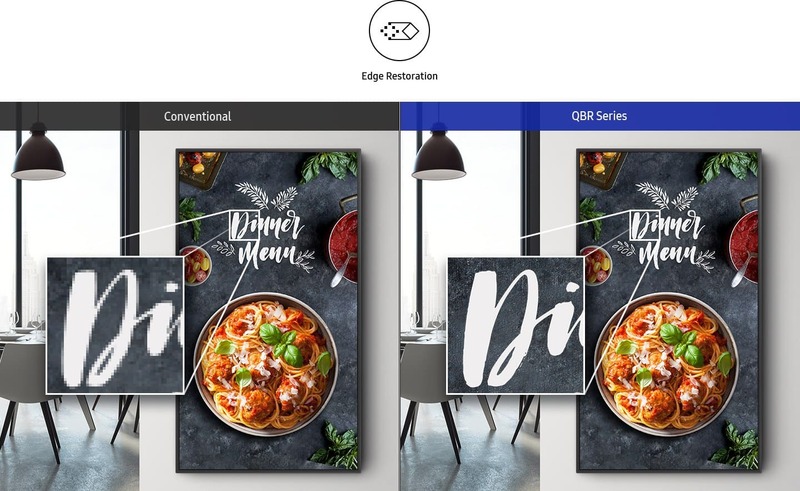 Samsung’s new QBR series provides ultra high-definition 4K resolution, creating lifelike images with sharper picture quality than ever before. 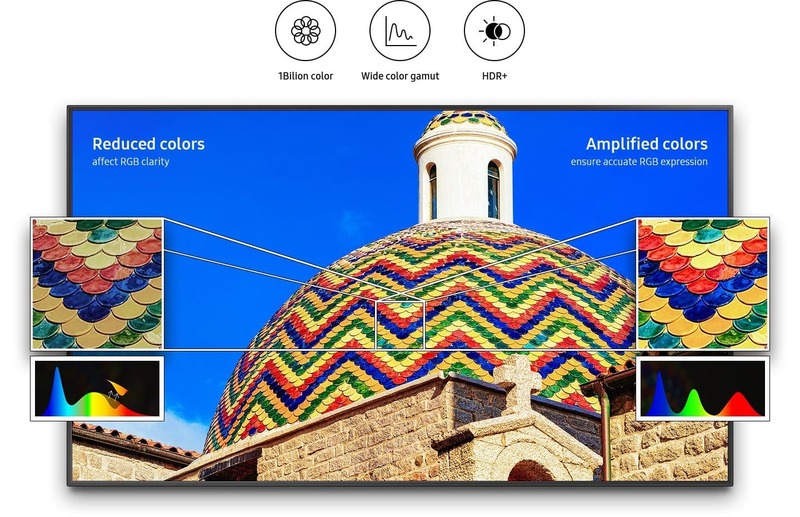 The QBR series features Dynamic Crystal Color, using 10 bit processing for flawless color expression, allowing viewers to enjoy a wider spectrum of colors up to one billion shades. 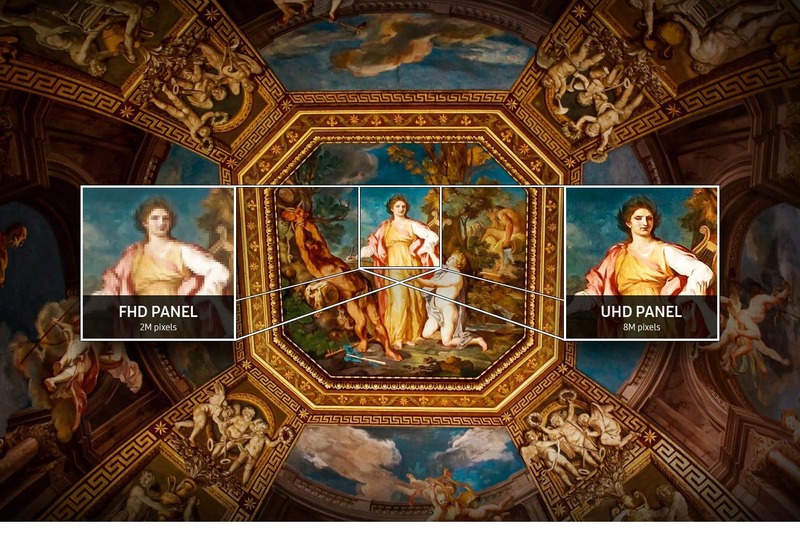 HDR+ functionality converts standard definition content to HDR quality for sharper contrast and more vivid colors. 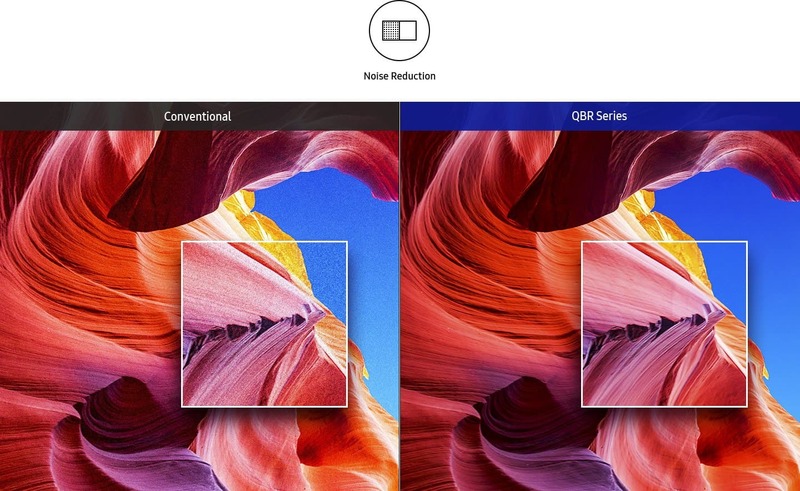 The QBR series features an all-new symmetric design simplifying wall mounting and ensuring installation is seamless. The flat back and slim depth will ensure a display that will stand the test of time. 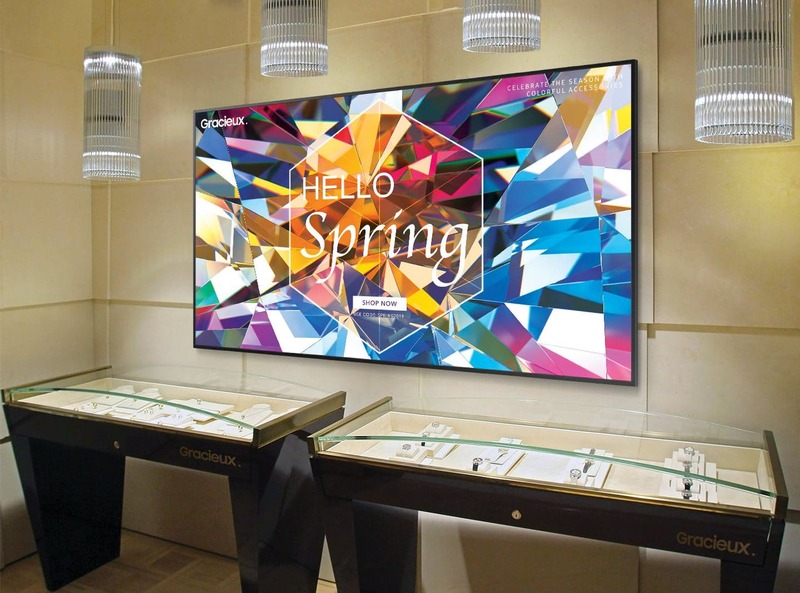 With QBR's new cable guide feature, retailers are able to tuck away messy cables from view. 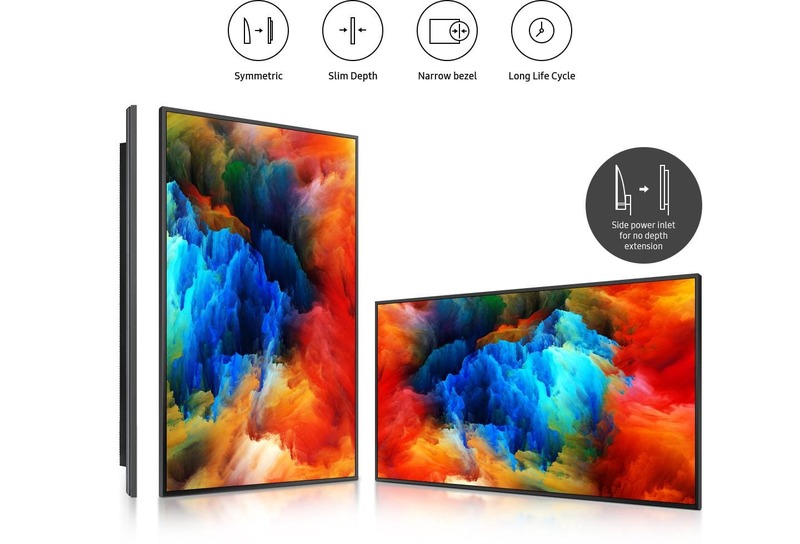 This allows for a clean and visually-appealing shopping expeience for customers, even when the back of the display is visible.